* Versatility: Thanks to reversible exterior fabrics, this is a hoodie for all seasons, with a versatile look and performance level that adapts to the climate. Wear the shiny side for maximum warmth and the stretchy side to be cool and casual. 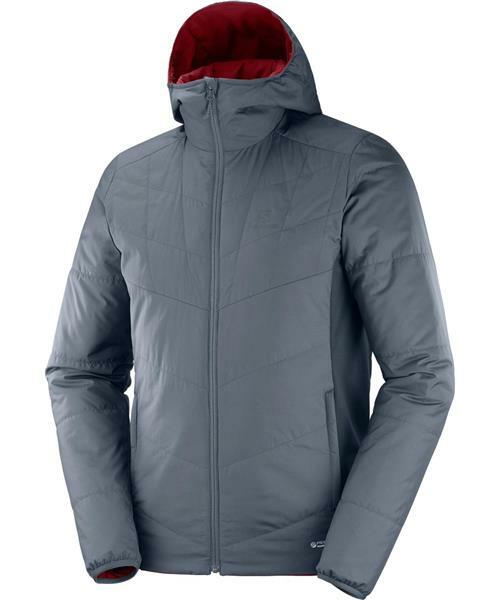 * Warmth: PrimaLoft® 60g insulation delivers outstanding warmth to weight. * Packability: Featherlight but as warm as a winter woolly, this hoodie folds down compactly to fit neatly in your pack.